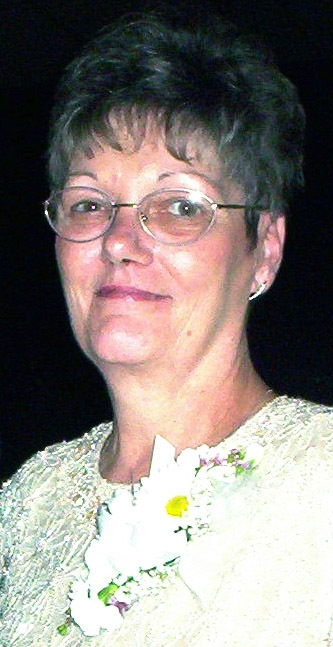 My cousin, Mary Lou (Kirmeyer) Siesky, unexpectedly passed away yesterday at her home in Greencastle, PA. She was 66. Originally from Homestead, she was married to Milton J. Siesky for 46 years. She was the daughter of the late Edward and Dorothy Kirmeyer; sister of Bonnie (Dr. Reynolds) Brissenden, and Patricia (Louis) Theriault; godmother of Hollie (Richard) Ulanowicz and Halie Theriault; and niece of Dorothy Norris. Family and friends will be received on Monday, April 8 from 10 am until 1 pm at the George Irvin Green Funeral Home Inc., 3511 Main Street, Munhall, PA, where services will be held on Monday, April 8 at 1:30 pm. In lieu of flowers, the family suggests donations to The Leukemia & Lymphoma Society's Light The Night Walk, via Adam Bence, 3434 York St., Munhall, PA 15120.